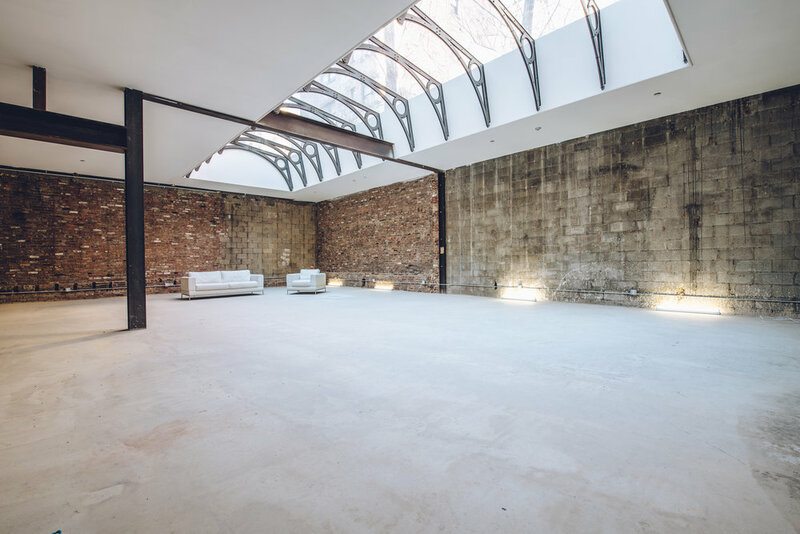 The Atrium is a multipurpose chic venue nestled in the heart of Greenwich Village. The Atrium can be reimagined to suit your vision, delivering an entirely unique experience for your event guests and/or attendees. Our open vendor policy allows guests the flexibility to work with their preferred vendors, bring their own catering and supplies, and to take advantage of a wide variety of services from local vendors. To visit our space at 9 W 8th St, contact us today. We are located close to the Astor Place 6 train, and as well as the 14th street stop for the 123.